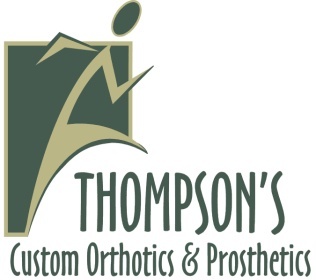 Foot Orthotics are custom made shoe inserts that are medically proven to eliminate pain and discomfort. Orthotics are designed to control foot function by treating imbalances and modifying areas of weight-bearing on the foot. Orthotics can be used to correct for discrepancies in a patient’s leg length. Foot Orthotics help many disorders and general foot problems. Foot orthotics can greatly improve the quality of life by reducing pain symptoms. Many athletes use foor orthotics to reduce excessive wear and discomfort to joints due to impact or misalignment. Our state-of-the-art technology for creating your foot orthotics involves casting the feet at our office and our lab fabricating the device. This type of insole is designed to support the entire foot. Because of the full foot support, the full-insole is generally the most comfortable type of insole/insert. This insole/insert is designed to support just the healed part of the foot. Because of the lack of frontal support, this type of insole is less comfortable than the full-insole. An advantage to half-insoles is that they are more adaptable to different shoes.